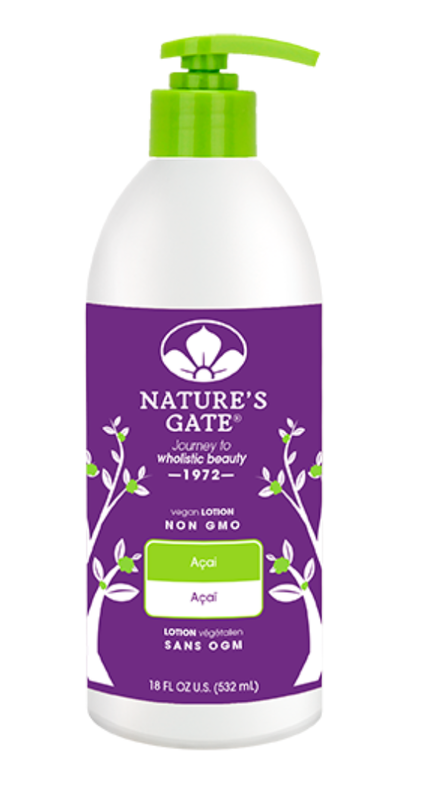 **Nature’s Gate** Acai Body Lotion, Cruelty-free & Vegan! I wanted to talk about NATURE’S GATE today, which is pretty much available at every Whole Foods Grocery store around the U.S. I have been using their Acai Body lotion for a long time, and thought I might as well write and talk about it for a bit! 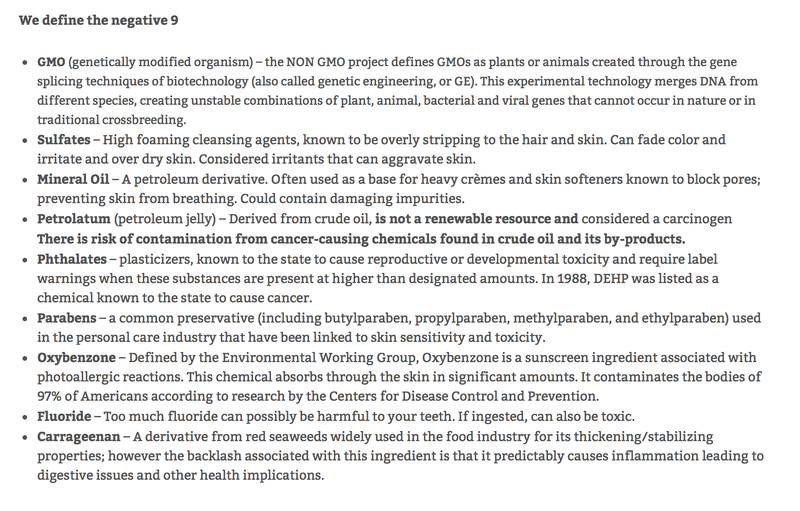 Nature’s Gate is a vegan friendly company, therefore they do not use any animal or animal byproducts in their formulations and never test on animals. The Acai Lotion is also NON GMO, Gluten Free, Soy Free,, PEG Free, Butylene Glycol Free & of course Cruelty-free and Vegan. This lotion smells incredible!!! and the Acai berries are extremely high in vitamin c therefore have antioxidant properties, working to fight the cell-damaging free radicals which damage and age the skin. 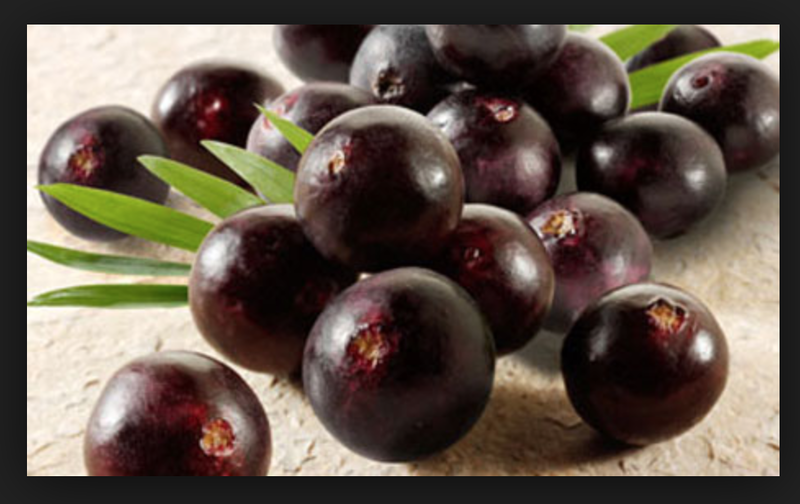 Therefore, acai berries may help to maintain young and radiant skin. A 2006 study conducted by the Journal of Agricultural and Food Chemistry found that acai had by far the highest oxygen radical scavenging activity of any food measured to date, strongly supporting the acai’s antioxidant properties. so there you have it!! I hope you can find this wonderful lotion at a whole foods near you! you will be in love with the smell & your skin will be soft and smooth without all the harsh chemicals and toxins! follow me for more vegan, cruelty free and natural products! Previous My Top 5 favorite Dairy-free & Vegan Ice-Creams!!! Next Fruit Sushi! So Amazing you will be speechless !